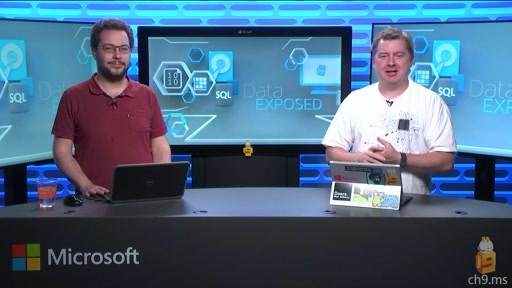 In this episode of Data Exposed, Scott Welcomes Sunil Agarwal, Principle Program Manager on the SQL Server team. 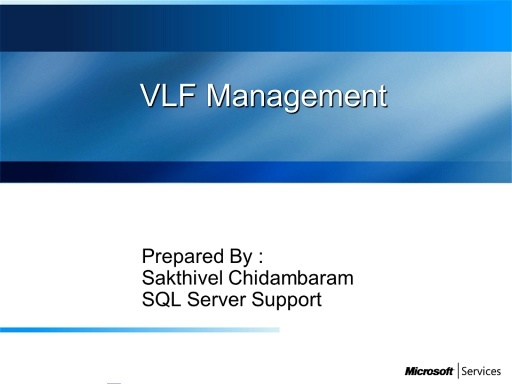 Today, Sunil walks us through the changes and enhancements to the Clustered ColumnStore technology in SQL Server 2016. 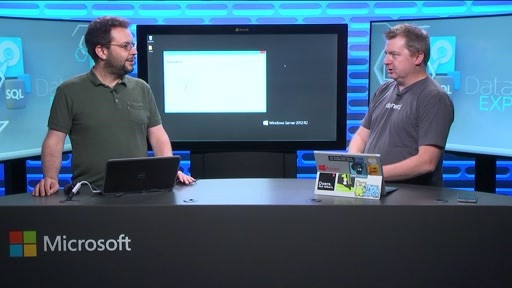 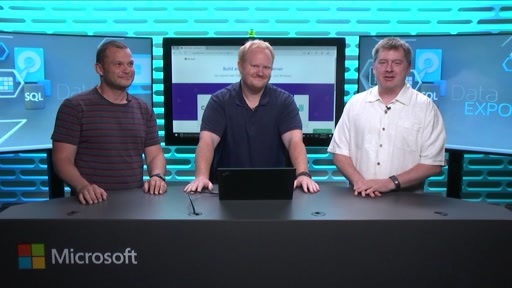 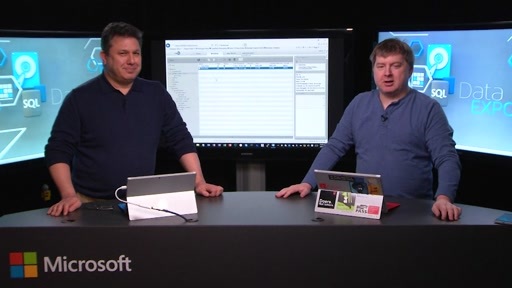 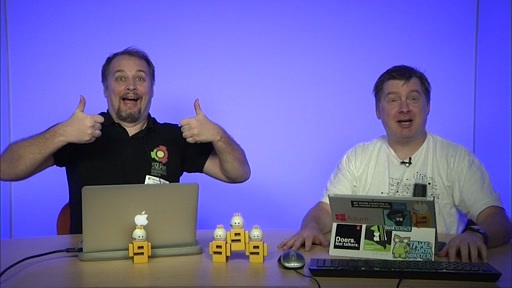 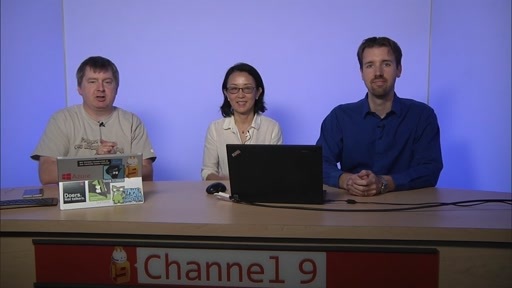 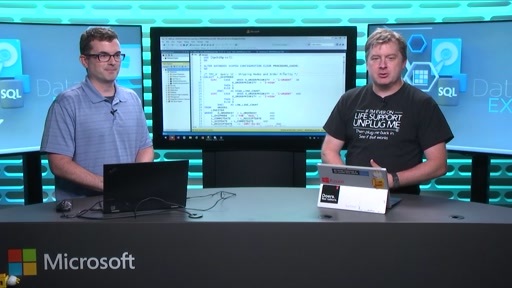 We begin the show by looking at why this technology was introduced back in SQL Server 2012, and how the ColumnStore functionality operated in SQL Server 2012 and 2014 providing improved compression and reduced I/O. 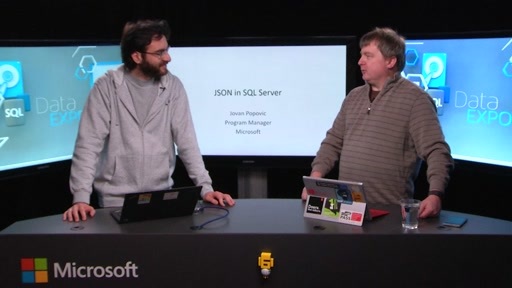 Sunil then jumps into the improvements with ColumnStore in SQL Server 2016 to improve performance even more. 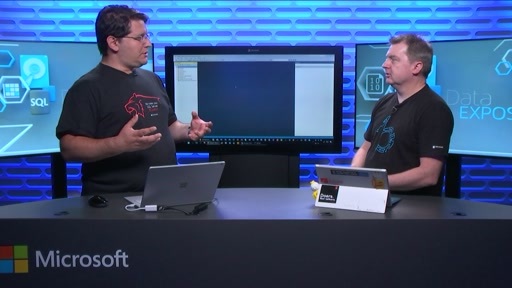 For example, pushing the aggregates down to the storage to see even better performance. 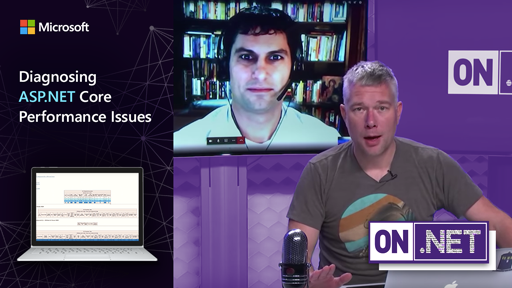 Additionally, improvements in how string predicates are processed to improve performance are discussed, plus more! 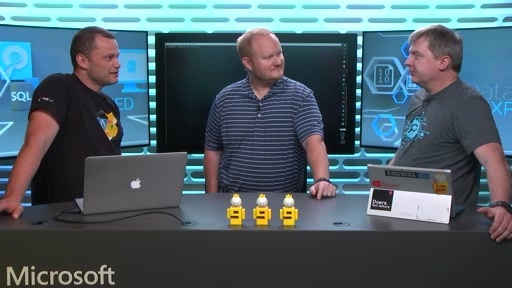 You won't want to miss this video if you work with the Clustered ColumnStore!